Your local Harley-Davidson and American V-Twin Specialist. Big enough to serve you, small enough to call family. 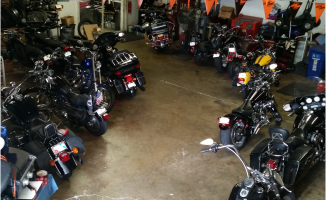 Centrally located in the heart of Southwest Florida, we are committed to making your motorcycling experience exhilarating, safe and rewarding. Known as your neighborhood shop, Horney’s offers a friendly and relaxing experience. 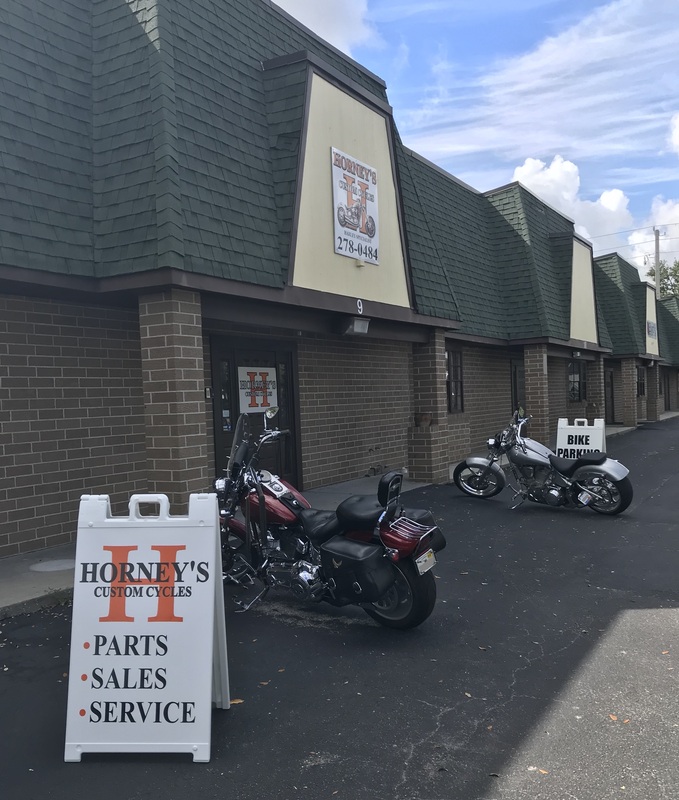 Through many years of serving the biker community, we have a unique easy-going biker style at Horney’s. We offer premium service at competitive prices. Parts are in stock or sourced to provide performance and accessories for all models. 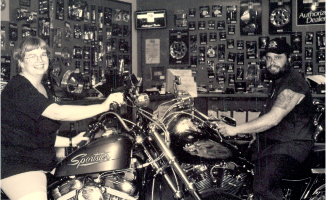 Horney’s is a certified Harley-Davidson Service & Repair shop capable of working on all types of bikes. 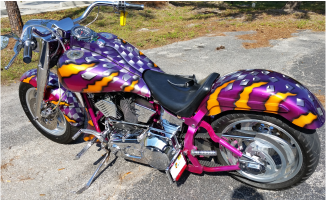 We are the Southwest Florida Dealer for Bunkhouse Camper and Bushtec Motorcycle Trailers and a preferred installer of several motorcycle trike conversion models. Pick-up & Delivery Service is available for convenience. 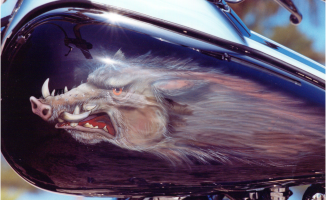 We believe in customizing your ride to make it an extension of your personality. Come on in or give us a call at 239-278-0484 so we can make your dreams a reality. I have had the pleasure of knowing Lisa and Rick for over 6 years. Rick is a Master Motorcycle mechanic. 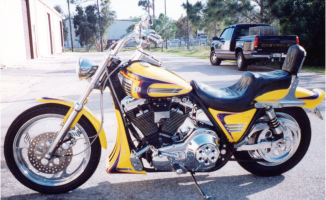 I have had the pleasure of them working on my bike over the years, they are perfectionists. Lisa knows more about motorcycles than 90% of mechanics; she will spend countless time to find the right part for your bike. Whenever there is a question about a bike and my friends can’t figure it out the answer is always “CALL LISA” Great shop Great people AND Great Friends. 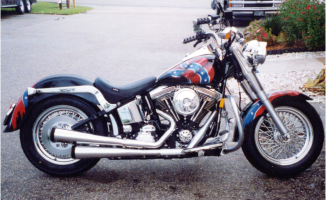 I just returned with my 04 bagger from Horney’s and was shocked at the magic they performed on my sweet “Lucille” with only 8,000 miles!! How can you improve on a like new bike? Well, they did. I’ve been around the block and had many bikes and been to many dealers and scooter shops but Horney’s goes way beyond all I’ve seen. Keep up the good work. I’ll recommend Horney’s to all my friends. Thanks to the Horney family!!!! When I leave Horney’s after having my bike serviced, I feel like I’m riding the safest bike on the planet. Thanks Rick, Lisa and Robert. U R the best! — Harledood, Great service-Fantastic people! 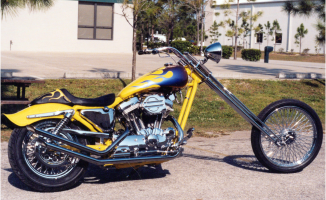 © Horney's Custom Cycles, Inc. All rights reserved.